Known for their vibrancy in design and aesthetic, Joseph Joseph brings never-before-seen solutions to the consumer kitchen. 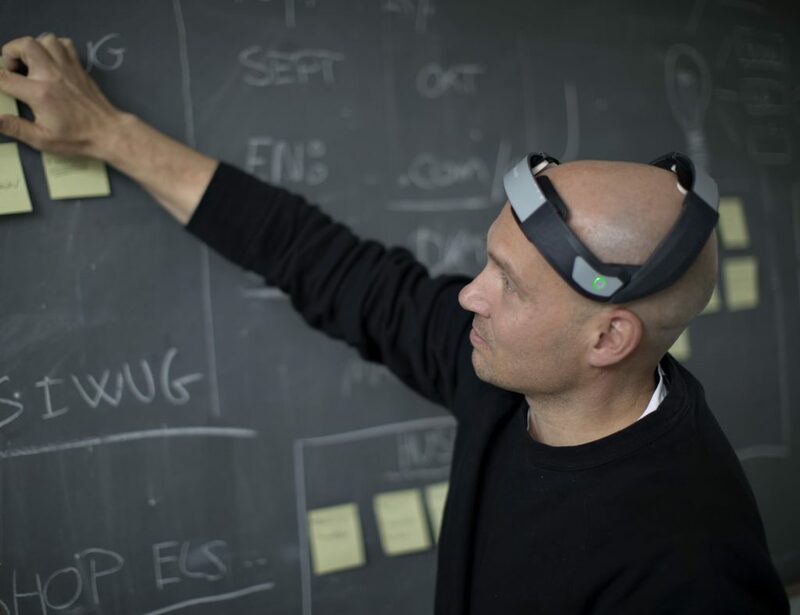 The products range from simple plastic designs to innovative recycling systems. At the heart of it all is beautifully useful design and craftsmanship. It lets you store utensils inside your kitchen cupboard. 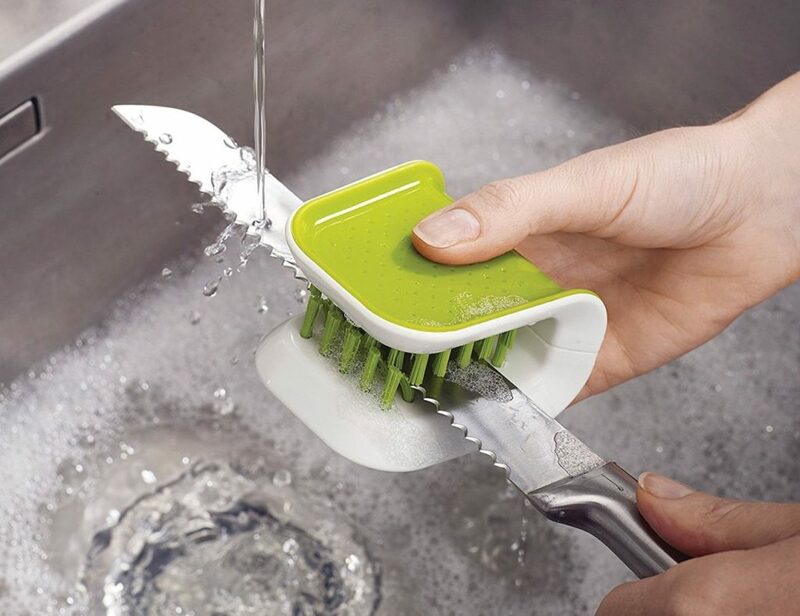 Safely clean your knives and cutlery with the Joseph Joseph BladeBrush Knife Cleaning Brush. 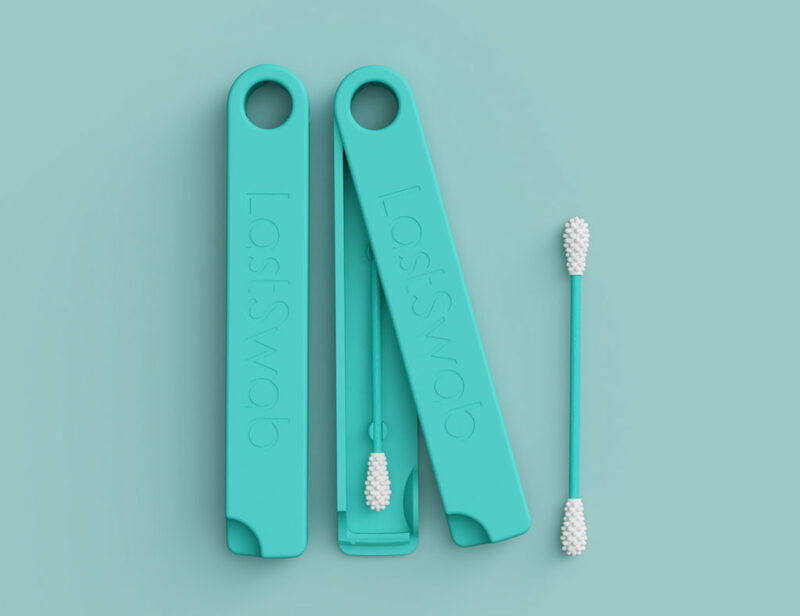 Featuring a wrap-around design, this innovative brush makes washing up much safer and easier. Likewise, it uses opposed bristles to clean both sides of your cutlery.. Spare yourself the mess and use the BarWise Cap Collecting Bottle Opener by Joseph Joseph. This creative and innovative design makes it easy to enjoy your favorite beverages. 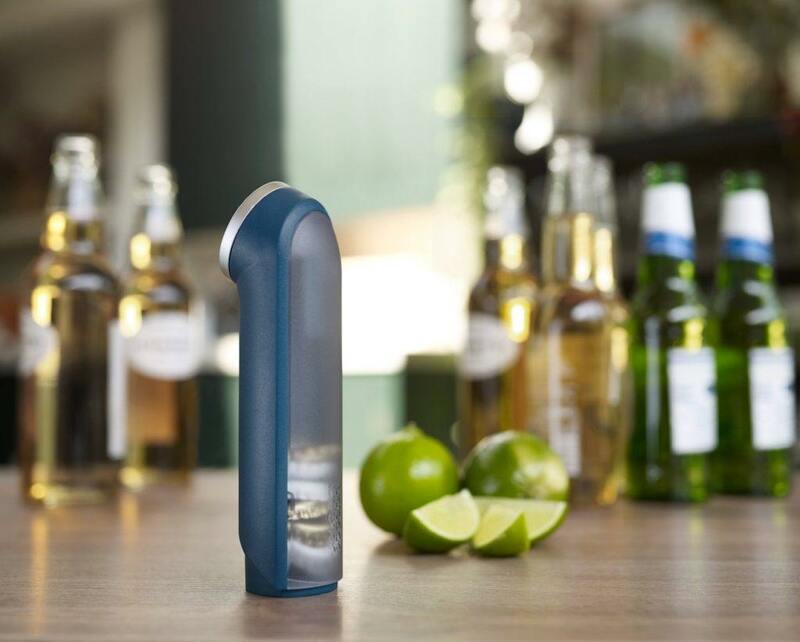 The BarWise Bottle Opener works by attaching to the cap on your..
Are you consuming enough water each day? 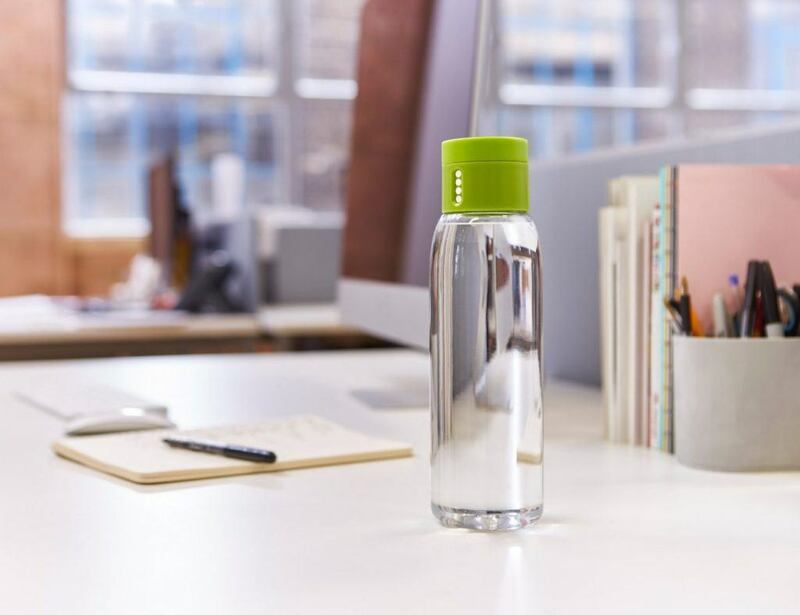 With the Dot Hydration Tracking Water Bottle by Joseph Joseph, you can know for sure. Sleek and minimal, this unsuspecting bottle has a clever lid. With each sip, the bottle actually tracks how.. Contain yourself while cooking when you use the Joseph Joseph Prism Box Grater. 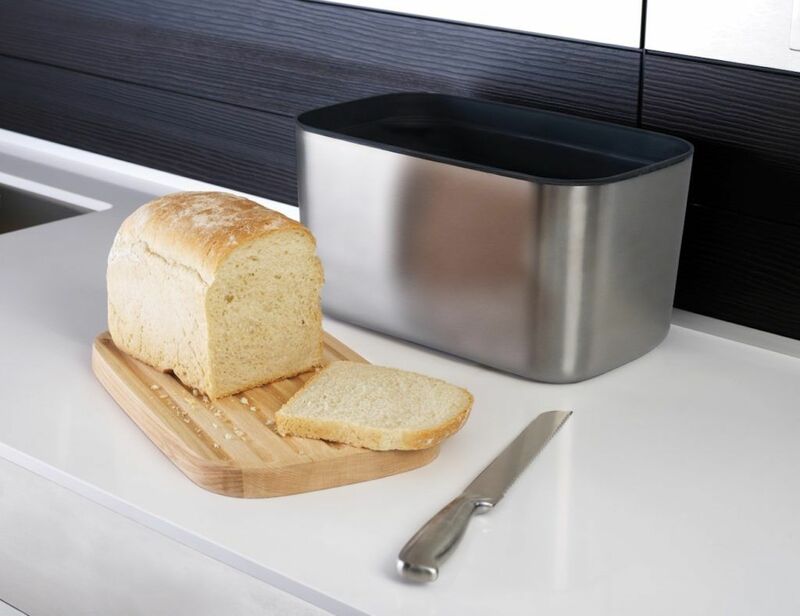 This device holds all of your grated food in a single spot. 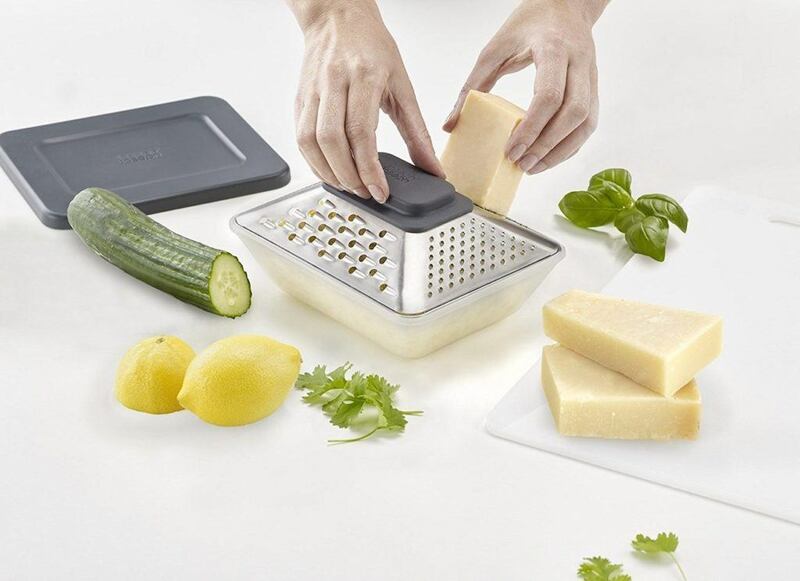 The Prism Grater is complete with a container, a lid, and a built-in grater. Simply..